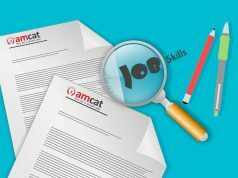 Marketing knowledge and excellence comes from a variety of things like education, work experience, training, listening and most importantly reading good books. So, for all the marketers out there, we bring to you 6 books that you must consider reading. 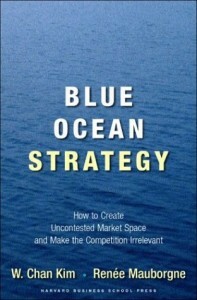 Blue Ocean Strategy is a book published in 2005 and written by W. Chan Kim and Renée Mauborgne, professors at INSEAD and co-directors of the INSEAD Blue Ocean Strategy Institute. 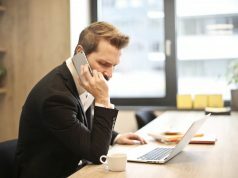 Most businesses make the mistake of focusing on their competitors when developing their new plans and strategies. The book talks about how and why the new business graduates and entrepreneurs should not deviate their focus from their customers and try to tap the untouched market space. 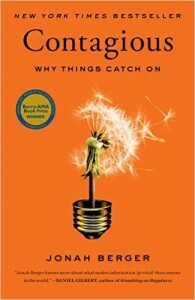 Jonah Berger is a professor at the Wharton School of the University of Pennsylvania and the author of Contagious: Why Things Catch On. 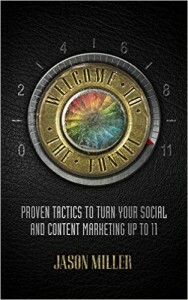 This was named Best Marketing Book of 2014 by the American Marketing Association. If you have ever pondered why some stories get shared, e-mails get forwarded again and again, or videos go viral, Contagious explains why, and shows how to make use of these concepts to produce contagious content. 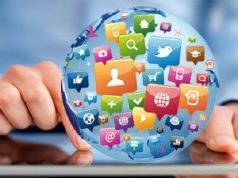 Proven Tactics to Turn Your Social Media and Content Marketing up to 11: Jason A Miller in his book talks on how to use social media and content marketing together to have a successful marketing approach. Inefficient use of the two will never let your business grow. The strategies in this book can help the marketers understand how to increase brand awareness, build trust, establish credibility, and ultimately drive revenue. 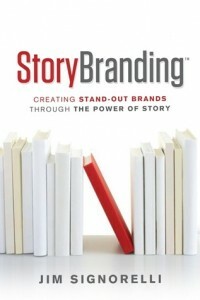 This book by Jim Signorelli provides practical advice on how to apply story thinking to branding. It also emphasises on the steps and turns a brand should take to make it attractive to the customers. A must read if you want to understand the world of branding. This book by Seth Godin shows how to discover and tell authentic stories that makes you and your products stand out from the competitors. 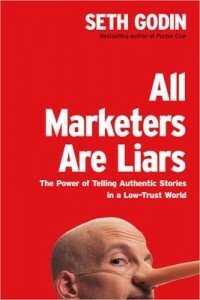 In April of 2016, Godin’s book, All Marketers Are Liars, was selected by Carine Alexis at Forbes as one of six essential books every marketer should have on their shelf. 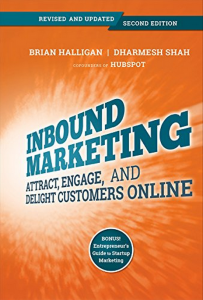 In this book Brian Halligan and Dharmesh Shah talks about how to increase online visibility and engagement. The book contains all the necessary information that will help you build an effective marketing strategy and also provides growth tips for organizations of all sizes. In the book, the authors have every efficiently discussed how the marketing strategies should change when the customer behavior changes.